On September 12th 2019 the opening of the International Mendelssohn Festival (IMF) will be celebrated. Numerous concerts, performed by outstanding artists from all over the world, will offer beautiful as well as sophisticated programs each night in either the “Elbphilharmonie” or the “Laeiszhalle” until September 22nd, 2019. With a concert ticket at an attractive price, you may expect a festival of classical music that is unique in Germany. 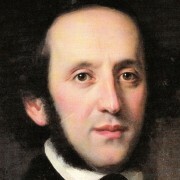 There are some Mendelssohn biographers who have succumbed to the temptation of reflecting on “nomen” and “omen”,that is, if “Felix”, the fortunate one, was perhaps too fortunate to become one of the greatest people in music, thus assuming that the creative genius requires suffering, misery, troubles, poverty, failure, rebellion against misfortune and possibly a proletarian origin in order to bring about immortal works of art, that he has “to fling himself between the jaws of fate” in order to be recorded forever in the history of art and the memory of the world. Overall, the International Mendelssohn Festival offers nine unique concerts in Hamburg! 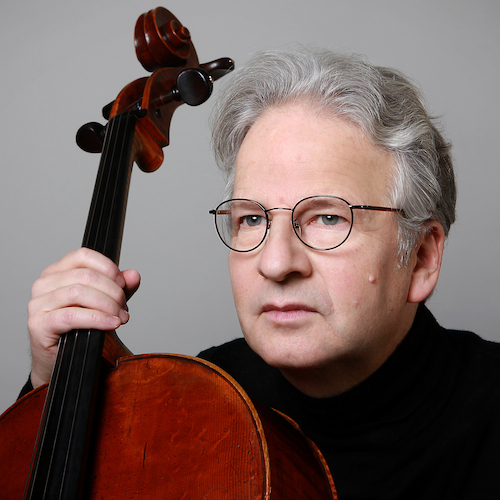 The cellist Niklas Schmidt presents the International Mendelssohn Festival (IMF) in Hamburg from September 12th to September 22nd, 2019. That way he brings together his series of concerts “Fontenay Classics”, the “Schubertiade” and “Mendelssohn Summer School”, making them into one whole.